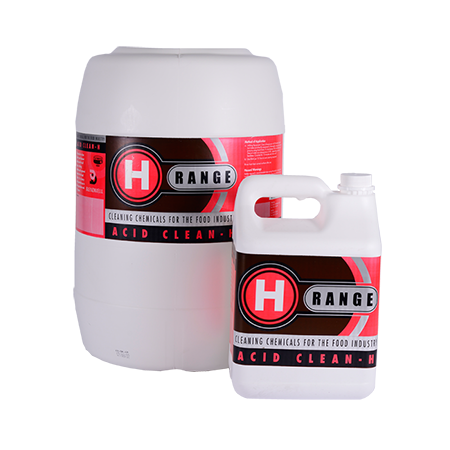 Wac Cleaner H has been designed for very dirty surfaces containing grease, oils and stubborn dirt. 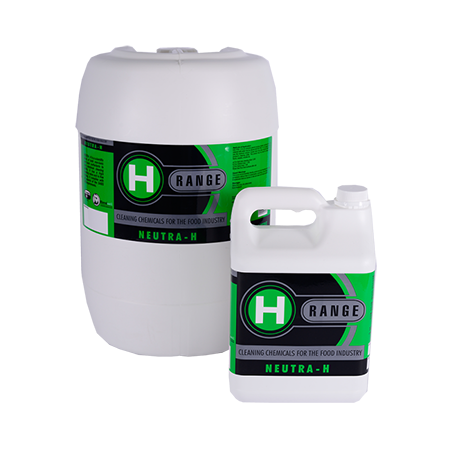 Solvents generally remove a different type of soiling compared to detergents. 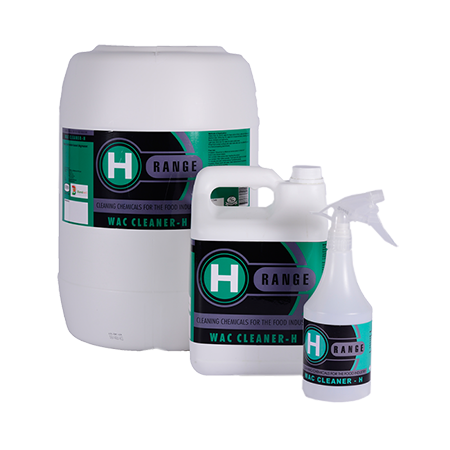 Wac Cleaner H contains both solvents and surfactants and therefore one receives the best of both worlds. 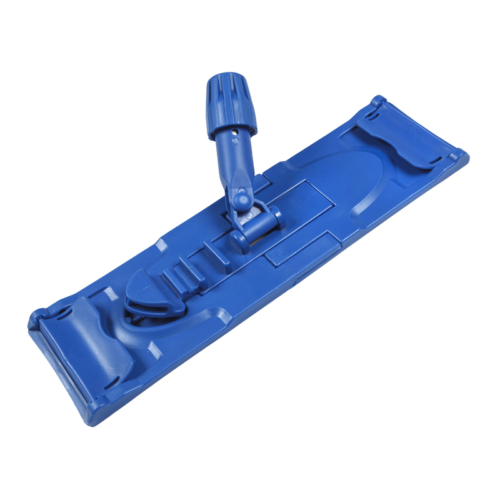 Wac Cleaner H complies with all SABS 1344 requirements. Store this product in a cool, dark, locked room. This product must be stored in a place where it cannot be accidentally knocked over and it must be out of reach of children. Containers holding this product must be tightly sealed when not in use. 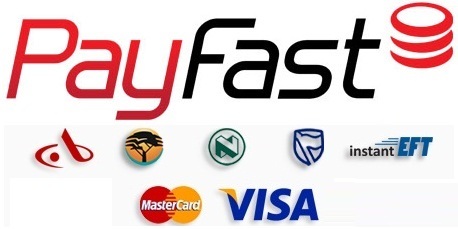 Dispose only in accordance with Local Authority regulations, via authorised disposal agent. Do not mix with other chemicals. 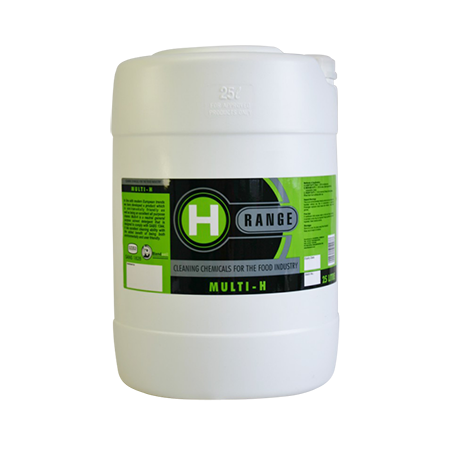 We recommend the following dilutions: HEAVY DUTY : Dilute 2L Wac Clear per 10L water, Ideally, used on heavy soils such as grease, oils and other stubborn dirt from floors, walls, driveways, etc.